Krishna Sadan is located in a 2.5 acres of serene land. We are in process of making this a eco home with the best possible environment and thus providing an awesome experience for our residents ! We produce paddy thats required at Krishna Sadan. The harvest is generally sufficient for 8 months for our residents and the other elders who visit us for short stay and also for counselling services. 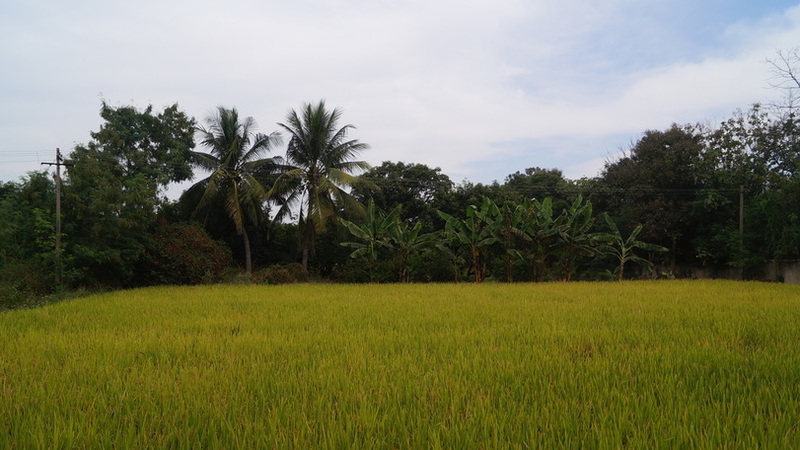 Besides paddy we are also trying to produce vegetables that can be sufficient for our kitchen needs. 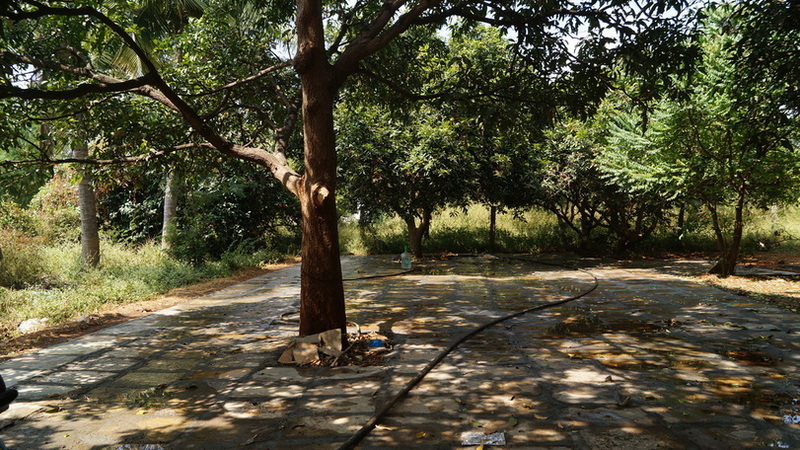 We have a brief mango garden which has slowly started being a favourite place for the traditional and auspicious vanabojan (a ritual of families eating under trees), family gatherings and also for the day long events of senior citizen associations. The calm, peaceful and located in amidst of nature has proved handy and convenient for the elders and other visitors. 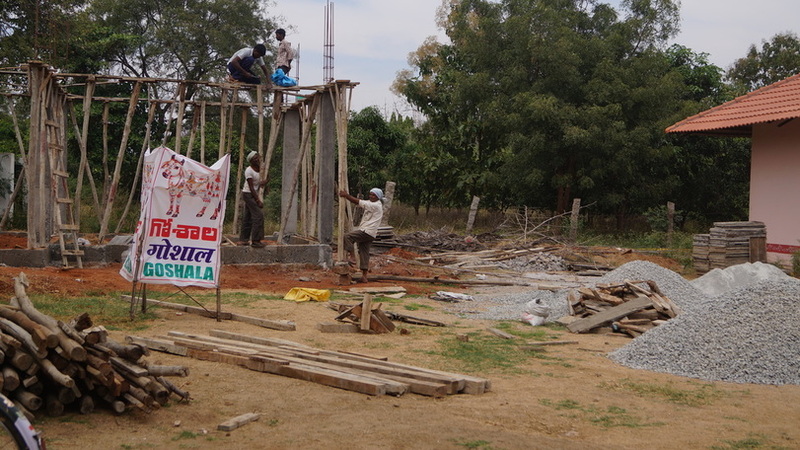 The auspicious goshala is under construction at Krishna Sadan. Goshala is supposed to be the most dearest pending task of ours, considering the sacredness and also as it would help us in answering the milk needs at Krishna Sadan and furthermore for organic farming and traditional uses.